Freebies - Datum ClearMind s.b. Along the way, we have developed simple tools for our own use. To make it greener, we’d like to share this so you need not reinvent the wheel. Drop us a line if there’s any suggestion / feedback. HotLines – Mobile app for any companies to create a hotline ID and use for customer service. 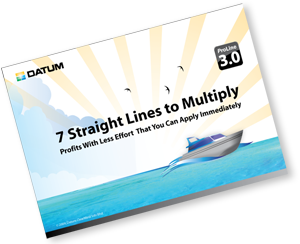 ProLine Downloads – Our flagship software for business operations. QCUtil ver. 1.0 – Two utilities in one, Files Compressor / Decompressor and SQL Scripter for Microsoft SQL 2000 and above.